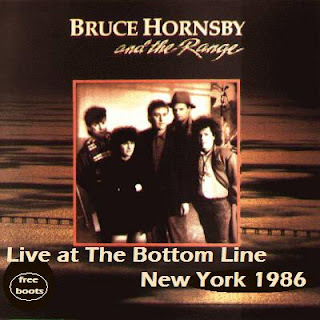 This is Bruce Hornsby and The Range recorded from the Midnight show broadcast live by WNEW-FM, New York on the 2nd September 1986. The band formed in 1984 and were signed to RCA Records in 1985. Bruce Hornsby's recording career started with the biggest hit he has had to date, entitled "The Way It Is". It topped the American music charts in 1986. With a propulsive yet contemplative piano riff and the refrain, That's just the way it is / Some things will never change / That's just the way it is / But don't you believe them, the song was catchy and described aspects of the American Civil Rights movement and institutional racism. The song also hit a nerve with the American public, reflecting dissatisfaction with perceived economic decline in the early-to-mid 1980s. In years to come, the song would be sampled by at least six rap artists, including Tupac Shakur, E-40, and Mase. This is The Kinks towards the end of their Sleepwalker Tour from 1977. The album Sleepwalker marked a return to straight-ahead, self-contained rock songs after several years of concept orientated albums. It was the first album in what critics usually call the "arena rock" phase of the group, in which more commercial and mainstream production techniques would be employed. The line up of The Kinks would be trimmed downed significantly in 1977 following the album's release, as the brass section and backup singers were removed and the band returned to a standard rock band outfit. It is however notable in this gig that both brass and backup singers are very much in attendance. 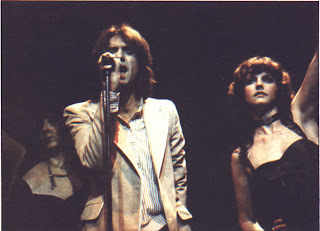 This is The Kinks live at The Rainbow Theatre, London on the 24th December 1977. 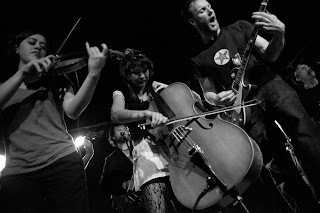 Having just listened to their current album 'The Monstrous Vanguard' I have to say Kittens Ablaze deserve all the praise and recognition they have received to date. OK here's the setting. I have some sort of virus and am running a fever. I am feeling sorry for myself, and am not really in the mood for music. If I want to hear anything it needs to be gentle and soothing, however there is an album in my inbox & I feel obliged to give at least one song a listen. Half an hour later I am still feeling groggy but am aware that some kind of tornado has just ripped through the room thanks to a six-piece indie rock band with cello, violin, guitars, bass, piano, and drumming lead singer. The energy, passion and sheer pace of this band is something else. So in a couple of days or so from now I am quietly confident this band will be blasting from my car speakers when upbeat & loud music is back on the menu! We have decided to introduce a new occasional series under the banner 'Rarities and Collectors Items' where the audio might not be first class but the interest factor is likely quite high.There are many live recordings and demos to be found in varying degrees of quality and probable interest. These are just some that we are delighted to share. Several years after the dissolution of Colosseum, Jon Hiseman recruited Gary Moore and Don Airey to form Colosseum II. The mandate this time, however, was not the jazz and blues inflected rock of the original band, but a full-tilt journey into hyperkinetic jazz fusion that stretched the players about as far as they could go. 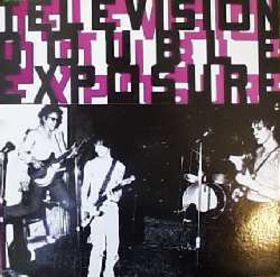 This is the band live on WDR Radio Nachtmusik, Cologne, Germany from the 29th October 1977. Sound Quality: Good stereo mp3@128kbps some tape hiss between numbers.